Victor Fontaine is a character who was in the works during the beginning stages of the series. In fact, he was a part of the original version of The Ace of Diamonds, which was later scrapped. His character was moved and introduced to what is now known and published as, Black Diamonds. While the character remained a part of the series, his persona completely changed. In the original version, Victor is a twenty-seven year old restaurant owner who is quiet, reserved, and easily intimidated. He is Blu’s sidekick because he is someone Blu can easily control and scare. He also had a strong passion for reading classics (books like Great Expectations). 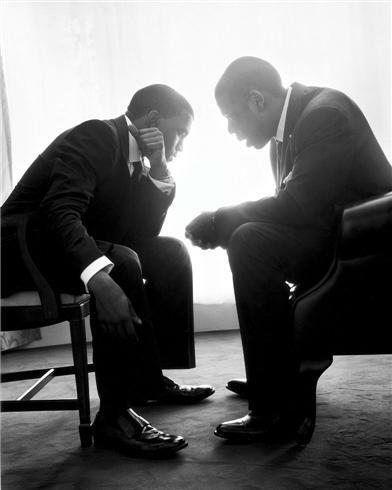 The idea for his character was actually inspired by a photograph I saw of Jay-Z and Kanye West in XXL Magazine. It was a recreation of a famous photograph of the late John F. Kennedy and his brother, the late Robert Kennedy. When I looked at the photo, Jay-Z appeared to be the one in charge and Kanye was there listening to an order. It reminded me of the relationship between Blu and Victor. One was the ringleader while the other was only second in command. 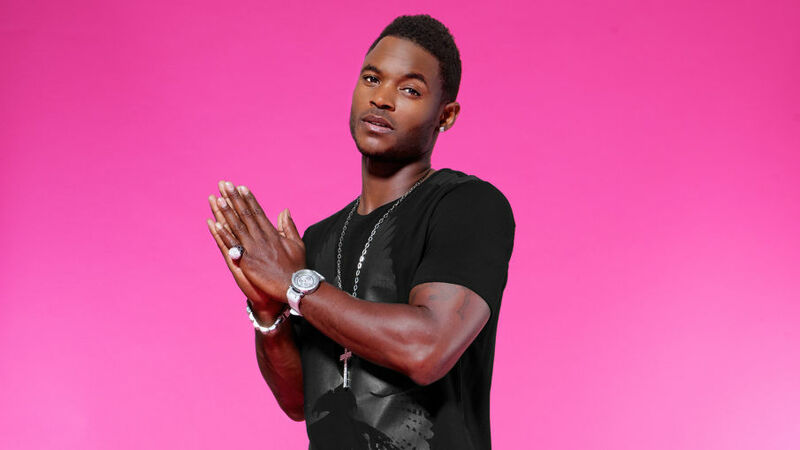 I didn’t change my mind about his character until I started watching Season 3 of VH1’s Single Ladies (now airing on Centric). I liked the persona of Terrence Franks (portrayed by Harold “House” Moore) and how he was tough as nails, ruggedly handsome, and had a great business sense. His character made me think of how Victor could be perceived. I didn’t want readers to think that Victor was soft or a man who couldn’t stand on his own so I decided to change his persona a bit. I made him slightly more like Terrence in the sense that he has great fashion sense and style, and has some clout about him. In terms of Victor’s background, I’m going to reveal something that was not mentioned in Black Diamonds. Victor was adopted and raised in a single parent household. He has zero knowledge of his birth parents and never had a father figure. 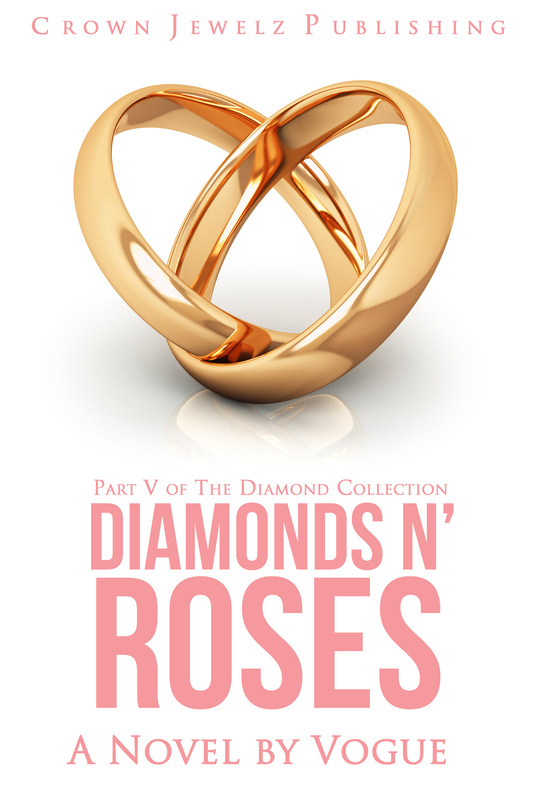 This information will be revealed in Diamonds N’ Roses, which is the fifth installment of The Diamond Collection series. As far as his physical appearance, Victor is dark-skinned, has a normal build for a male, and wears his hair cut in a Caesar. 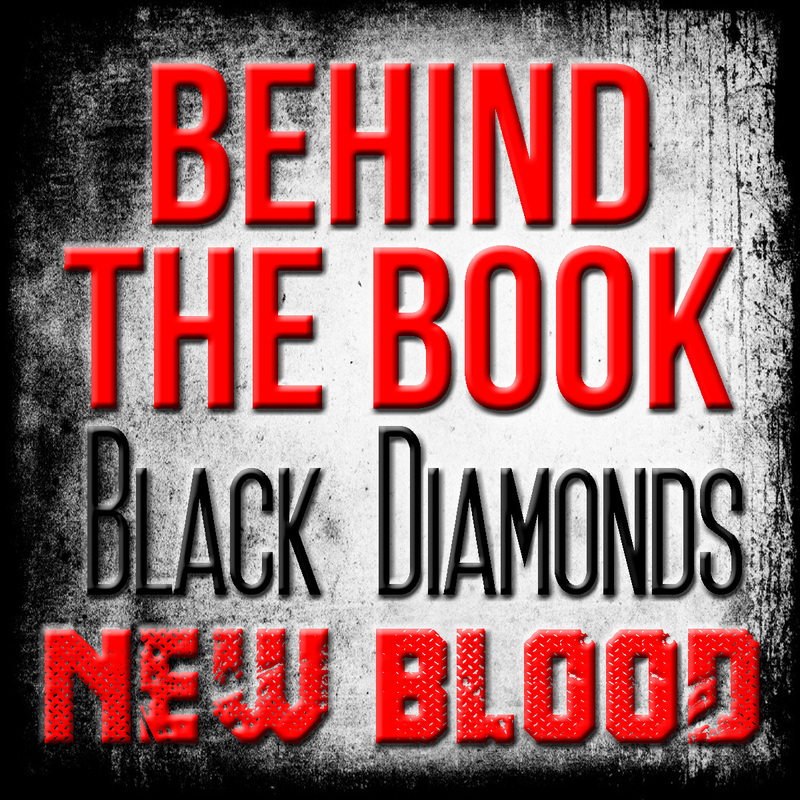 To see how Victor Fontaine’s character pans out in Black Diamonds, check out a copy of the book on Amazon’s Kindle and the Nook.